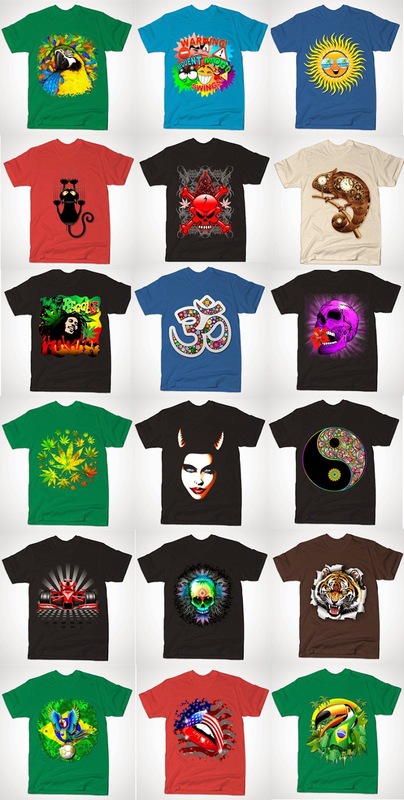 BluedarkArt The Chameleon's Art: Trendy Tees! We Love! Check Out BLUEDARKART TEEPUBLIC SHOP!